On the Trail of the West in Salt Lake City, Utah - Go West! Salt Lake City is “Going West!” In celebration of the exhibition Go West! 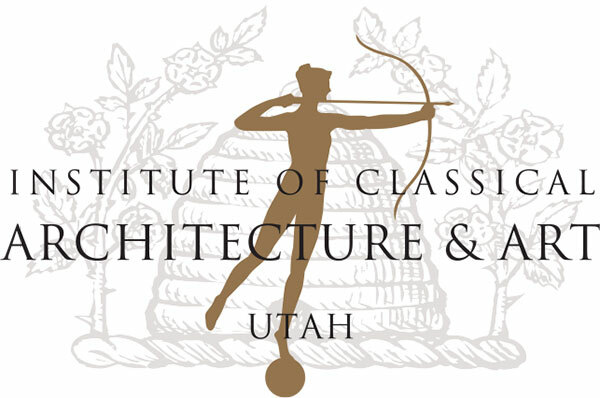 Art of the American Frontier from the Buffalo Bill Center of the West, the city of Salt Lake is scheduling a host of activities around the Go West! 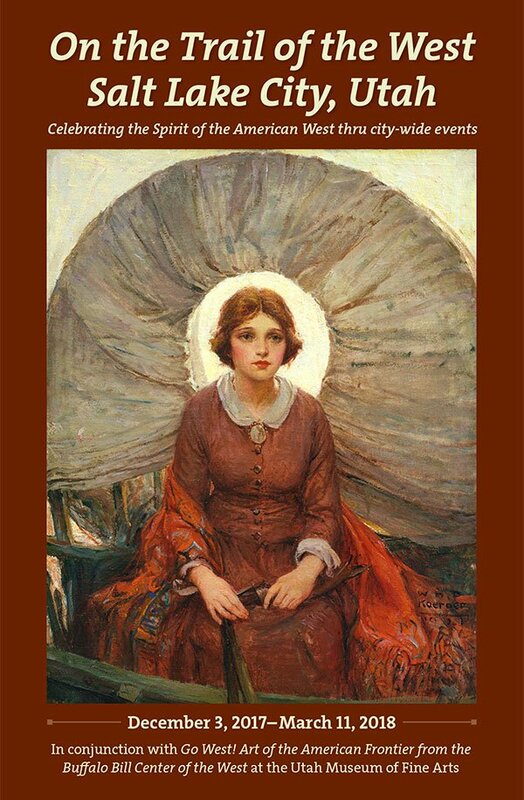 theme. 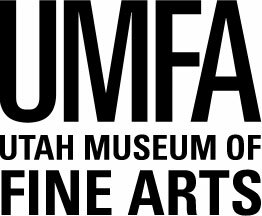 The exhibition is on view December 3, 2017 – March 11, 2018, at the Utah Museum of Fine Arts (UMFA). 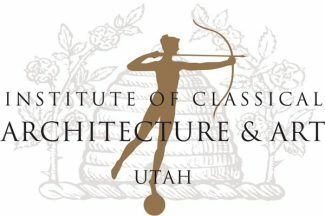 Titled On the Trail of the West: Salt Lake City, Utah, the special events planned by seven organizations truly “celebrate the Spirit of the American West.” The list of happenings boasts music, film, lectures, family activities, and learning opportunities—all focused on the American West. 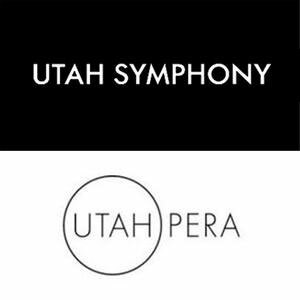 Besides UMFA, participating groups include the following: Utah Symphony & Opera, LDS Church History Museum, O.C. 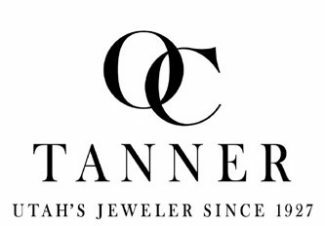 Tanner Jewelry, University of Utah Osher Lifelong Learning Institute, Utah State Historical Society, Daughters of the Utah Pioneers, and Classical Art and Architecture. It features an extraordinary array of the Center of the West’s collection items that “exemplify how newcomers mythologized their vision of the region, and how Native peoples sought to preserve their vanishing way of life.” The display boasts more than eighty celebrated paintings, sculptures, and cultural objects by Euro-American and Plains Indian artists. On the Trail of the West is the brainchild of Center of the West Trustee Naoma Tate, whose goal is simply to share the culture, vibrancy, and pathos of the West, allowing Salt Lake Valley residents, visitors, and participants to make their own connections with the frontier. On the Trail of the West is sponsored by the Hal R. and Naoma J. Tate Foundation with added contributions from the Center of the West, David Dee Fine Arts, and Circle of Art Loving Friends (CALF). CLICK HERE for a booklet with all details, participating organizations, and the schedule of events! Feb 17. MUSIC: Utah Symphony presents the western classic movie High Noon (1952) as the symphony performs the film score. Tickets required. Abravanel Hall, 7 p.m.